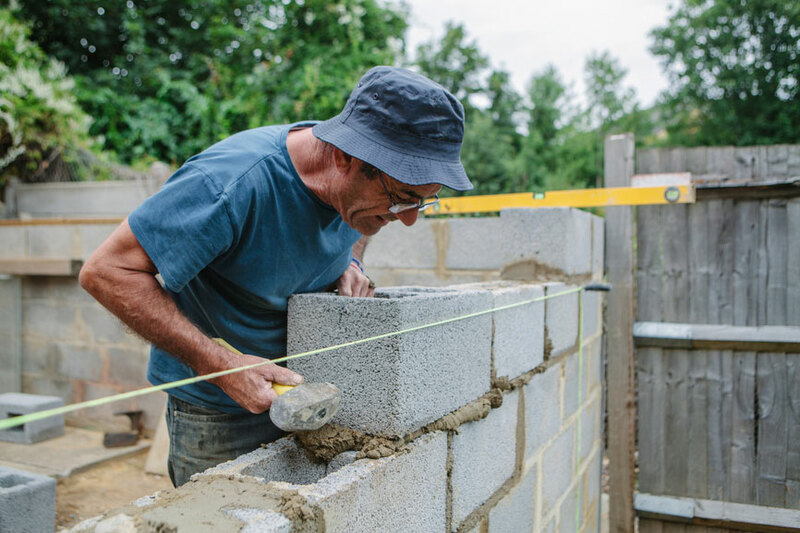 For over 40 years Homeleigh have been providing high quality building materials to professional builders and the construction trade, as well as the home DIY enthusiast. Whether you need standard or specialist bricks for external, internal, cavity walls, foundations or floors we have a huge range of stock to match your exact requirements. Homeleigh also carry an extensive range of blocks for all types of construction work, including high density solid concrete blocks, hollow concrete blocks, medium density blocks and lightweight aerated blocks – available in a selection of finishes and sizes to meet your needs. All Homeleigh blocks comply with UK building regulation standards. To the uninitiated it may seem that if you’ve seen one brick then you’ve seen them all – We know, just like anyone in the construction trade, this is actually very far from the truth! For friendly, expert advice on our range of bricks and blocks just call us now on 08454 67 67 96.